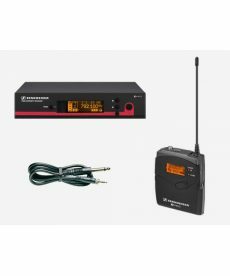 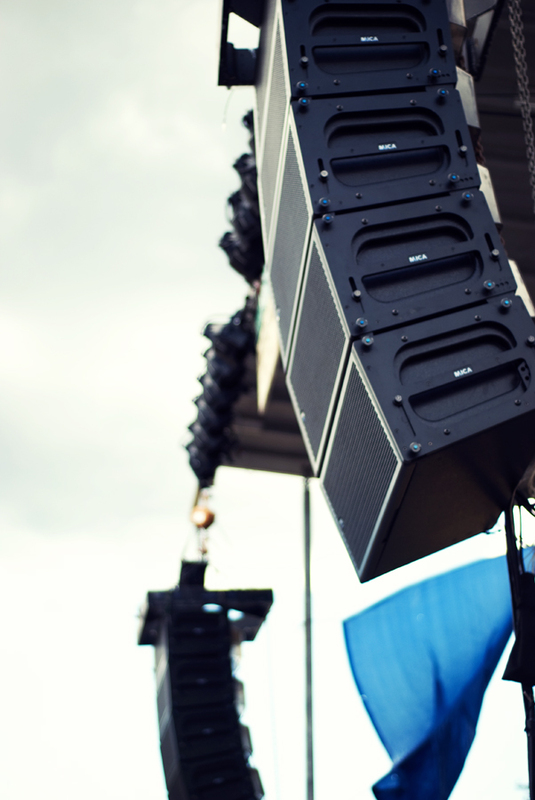 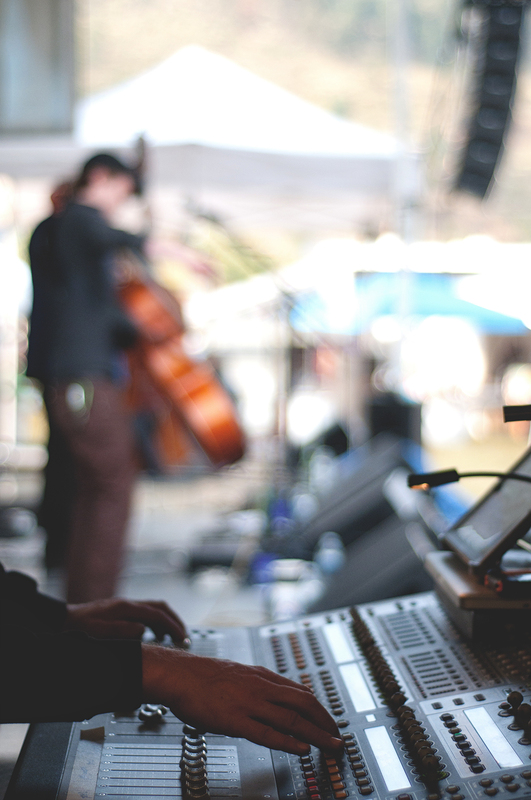 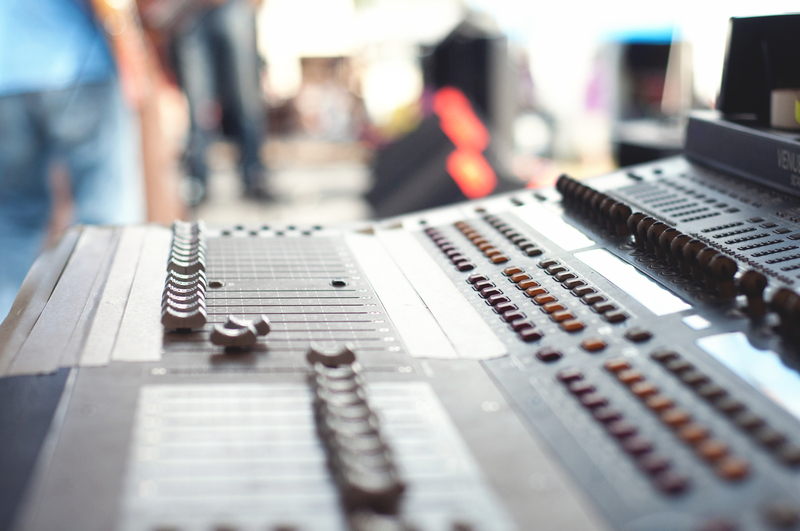 Sales of pro audio wireless systems for live sound, church, theater and other professional applications. 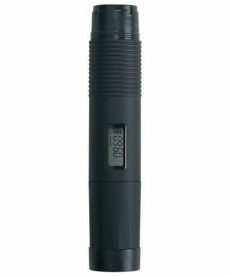 Beyerdynamic S 900 C UHF handheld transmitters for Opus 900, without capsule, plastic. 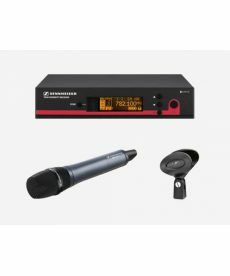 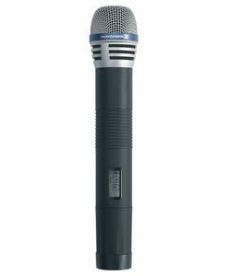 Beyerdynamic SDM 960 UHF handheld transmitter for Opus 900 wireless systems, with DM 960 S changeable capsule (dynamic, hypercardioid).